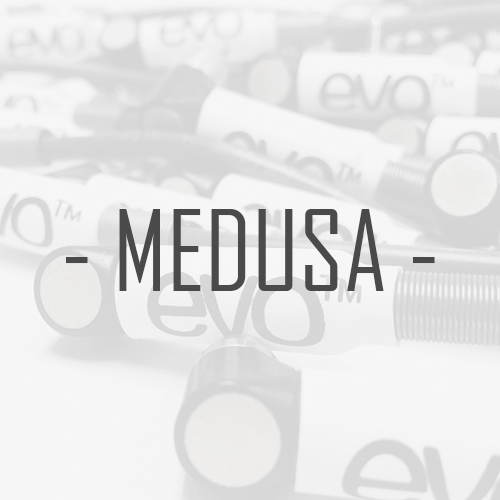 We have an extensive range of high quality cables. 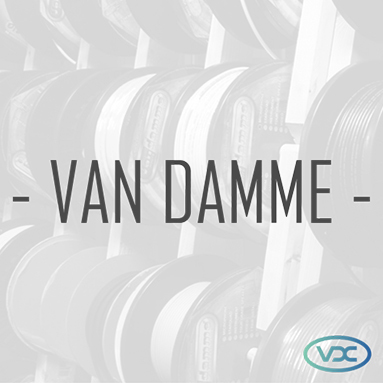 We stock many colours and grades from Van Damme, Sommer, Mogami, Belden + many more. All sold by the metre. 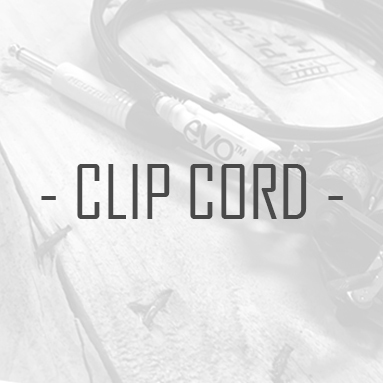 Van Damme Silver Series Session Grade FLAT-Cap 90pF instrument cable. Van Damme HD Vision flexible coax RG6/U, per metre. HD-SDI & SDI analogue video. Van Damme Contractor 2 Pair Twin Balanced Shotgun Cable. Blue & Red Splitter.